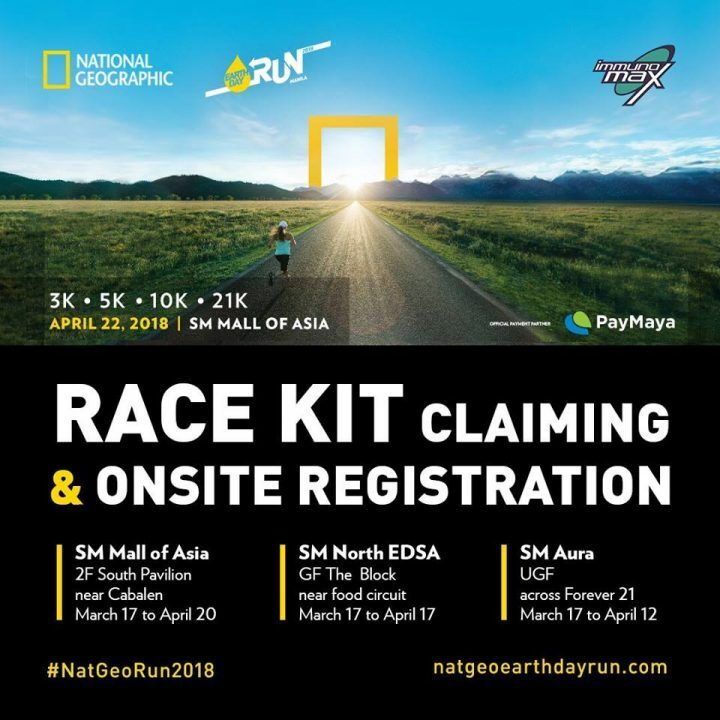 NatGeo Earth Day Run is back on its 9th year, happening on April 22, 2018 in SM Mall of Asia Grounds. 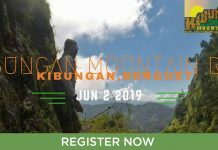 Are you ready to run once again for Mother Earth? Save the Date! 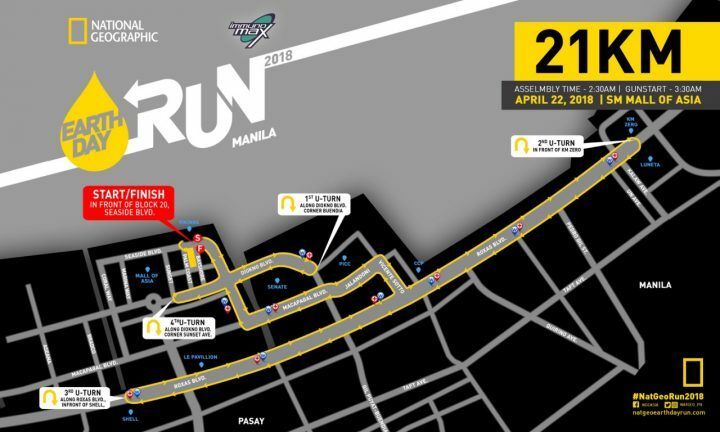 Biggest change this year for the upcoming NatGeo Earth Day Run on April 22 — NO PLASTICS AND CUPS. 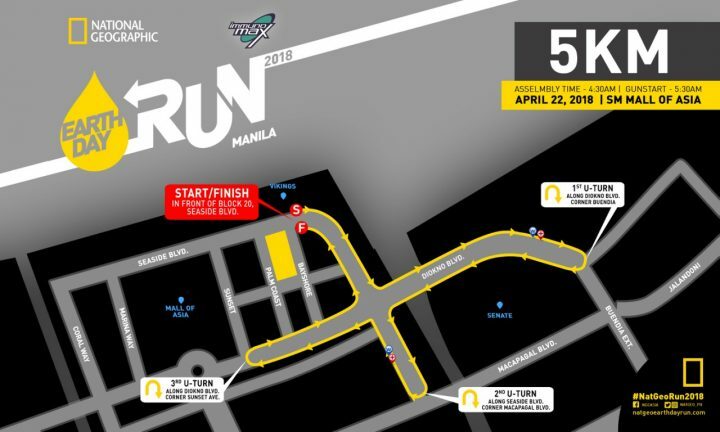 Everyone is encouraged to bring their water bottle included in the race kit or bring your own preferred hydration bottle. There will be 7 hydration refilling stations, 6 along the race route and 1 at the race village. Let’s make this the cleanest NatGeo race! 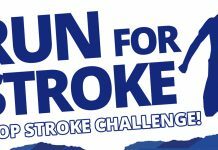 Registration is still open for 3K, 5K and 21K category. 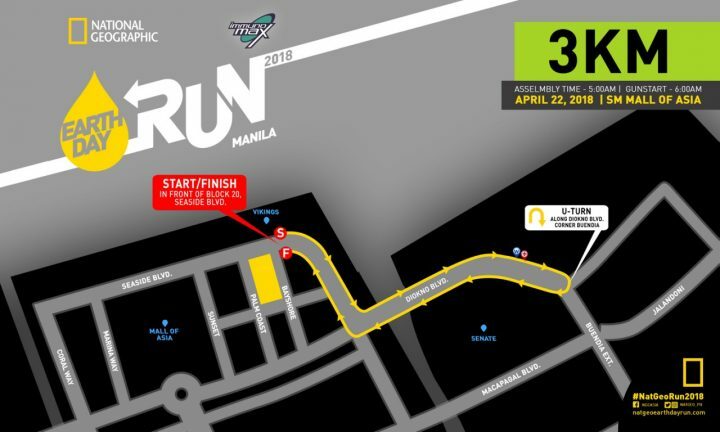 This is regarding the NatGeo Earth Day Run Manila on April 22, 2018. May I inquire if you have any booth here in Manila for registration except from online registration? Appreciate your reply. ang hirap mag-register online, pahirapan sa bayaran pag credit card payment. Is there going to be an on-site registration? wala pa din po ung singlet ng husbund ko. roel gatuz bundle po ung kanya. Is there a time limit for the 21K? NatGeo Organizer. Alam niyo na kung sino kayo. ‘yung kailangan pa ng participant na magdownload ng Paymaya app para makasali? I don’t think so. Nakakadisappoint. Nag-back out ako sa registration sa SM Aura today. 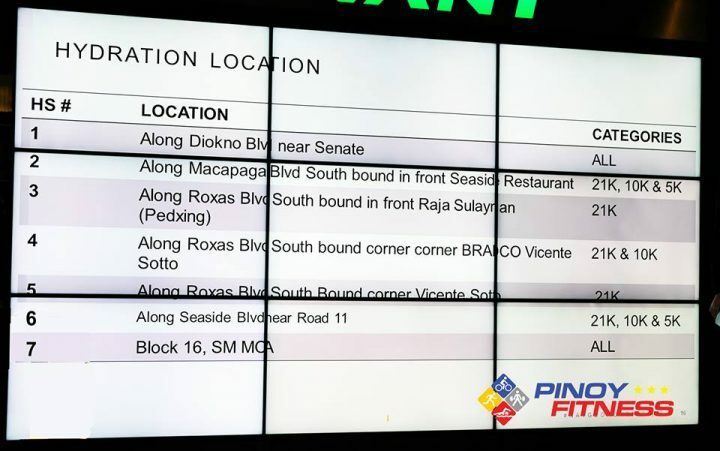 Nagsasa-sign up ako para sumali sa run hindi para magregister sa app na hindi ko kailangan. 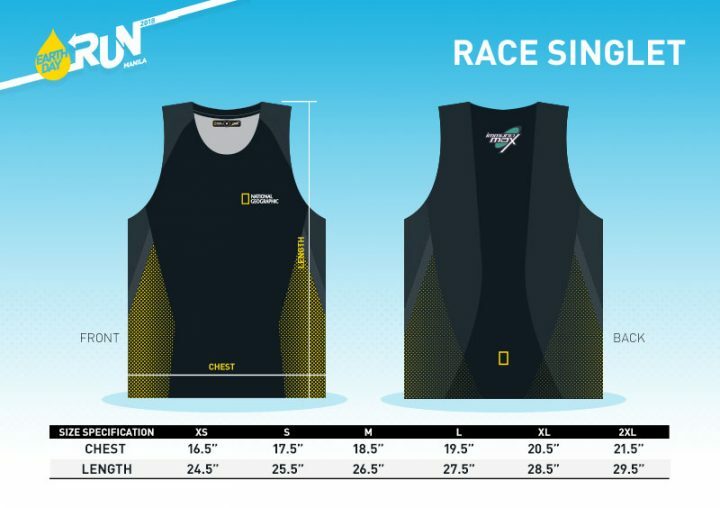 NatGeo Run 2018 Organizer. Alam niyo na kung sino kayo. 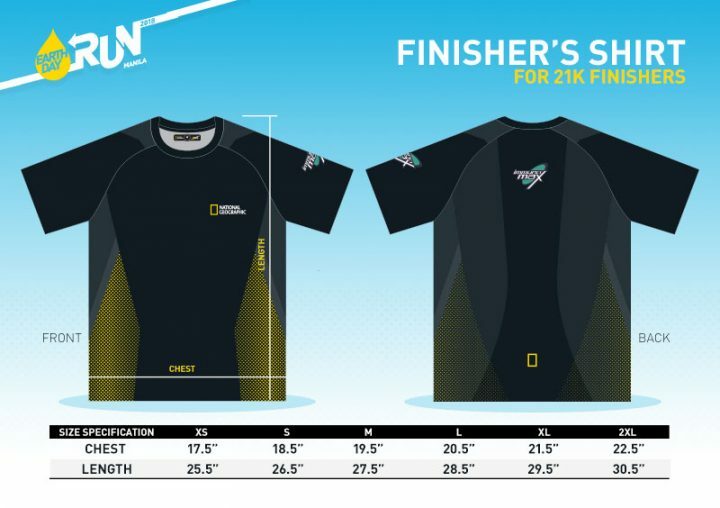 NatGeo Run 2018 Organizer. Alam niyo kung sino kayo. Kailangan talaga mag-download ng Paymaya app para makasali? I don’t think so. Nakakadisappoint. 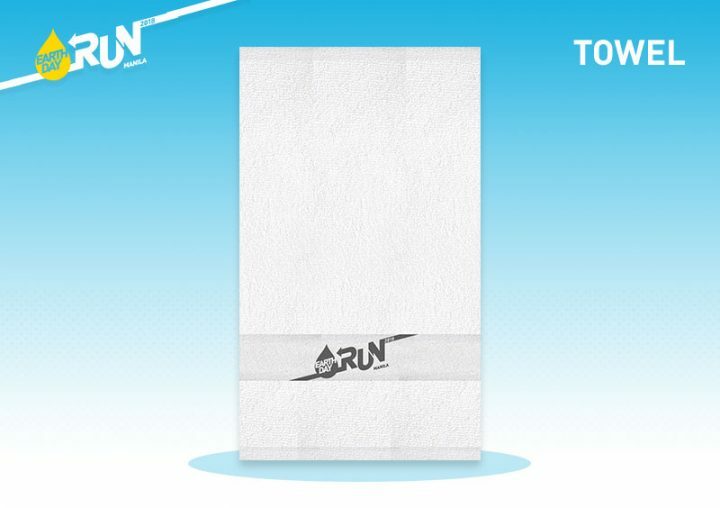 Sumasali ako ng Fun Run para tumakbo hindi para magregister sa app na hindi ko naman kailangan. Nagbackout tuloy ako sa registration sa SM Aura kanina. Hi, Can you please ban plastic cups at hydration/water stations? 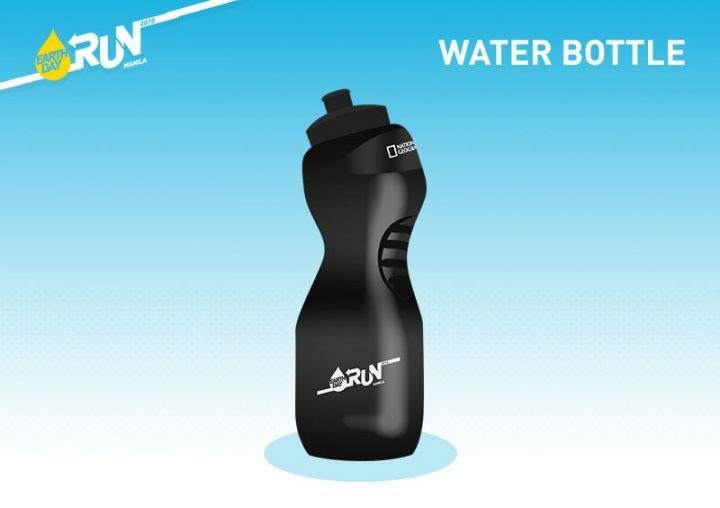 Runners are given hydration bottle each. Can we just refill them or bring own water instead? Earth clean up is our advocacy here so let’s walk the talk. Thanks! Unang punta ko gusto Paymaya, pagbalik ko naghahanap ng CASH. Hindi nalang sana ako nag top-up sa Paymaya acct ko, cash pala hanap mo bro! Nawala lang yung mga babae sa counter, nag iba na yung payment policy? Yung totoo. ANO? Good day… Pwede po.bng mg register smismong venue n? Any update for the bib number for 10k to be available for pick up or delivery??? Got my 10km kit (no bib number)from north edsa The Block. 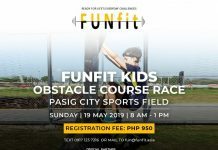 Everyone is encouraged to bring their water bottle included in the race kit or bring your own preferred hydration bottle. There will be 7 hydration refilling stations, 6 along the race route and 1 at the race village. QUESTION: why dont you give first the hydration bottle water first para sa mismo event everybody’s bring on own hydration bottle. No more 10k medal? When are you going to send them? 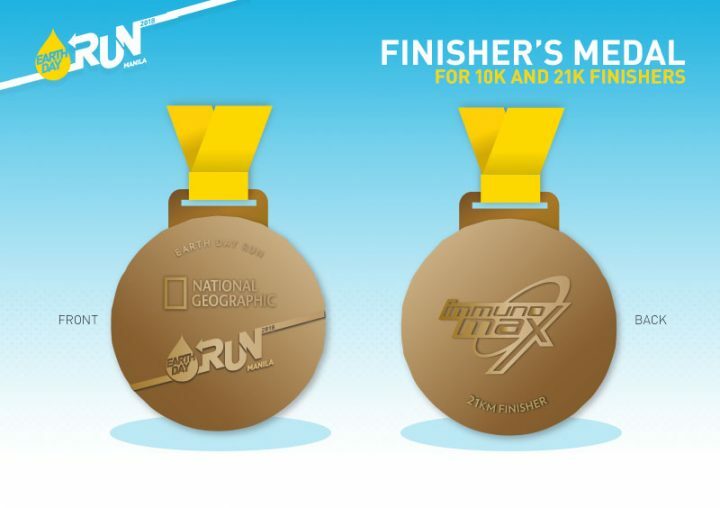 Where can we claim our 10k finisher medal? I am one of those who were told to pick up their medal two weeks after the event. Also, my friend and I wasn’t able to claim our water bottle and face towel. Where can we claim that? Thanks! Good morning, I have a complaint/concern need clarity. 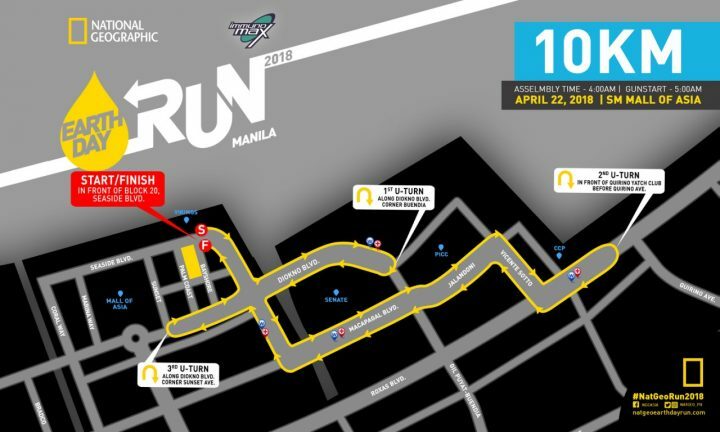 I joined fun run on 22 April in Mall of Asia with my daughter running for 10kms.On arriving to finishing line expecting to receive medals we were told that they do not have for 10km only giving out for 5 and 21 which was strange. I went and ask from the people who were giving out packs of teas and other things which they said the medals will be sent to the addresses we wrote on the form after two months. Two months has past now I want o hear where is the medal?